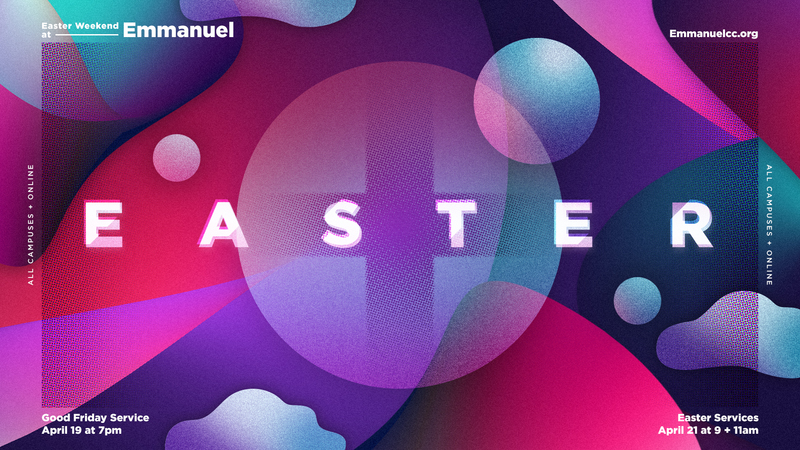 Emmanuel YOUTH Summer Camp is coming up and we could not be more hyped for what is about to go down this week! 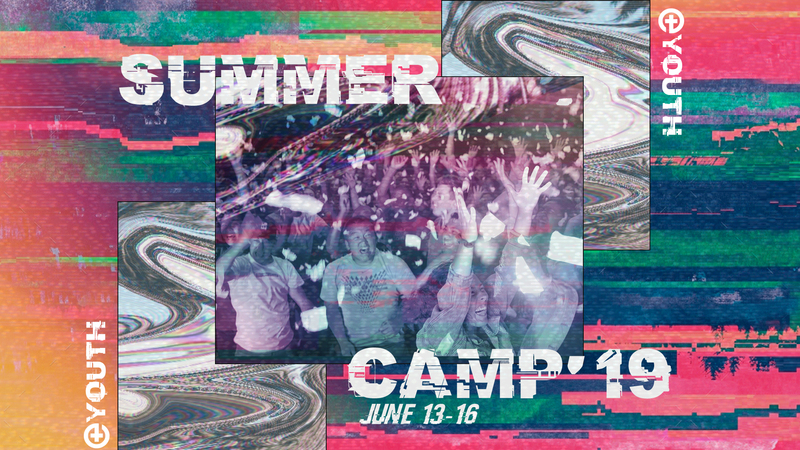 Emmanuel YOUTH Summer Camp will be taking place June 13th - 16th at Camp Shamineau. 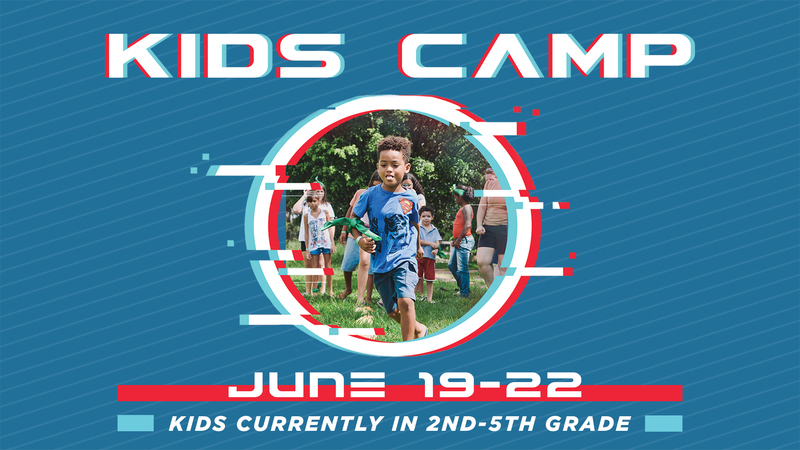 We believe Summer Camp with Emmanuel YOUTH is the best week of the year as students have REAL opportunities to have REAL experiences with the REAL Jesus. Through engaging community, empowering worship, and encouraging messages we believe students will not only KNOW Jesus at a deeper level but GROW in their faith as they continue to discover the purpose God has placed in them! This will be a week full of moments and memories that your student will remember the rest of their life. Don’t miss out on the best week of the year!